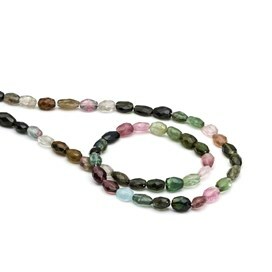 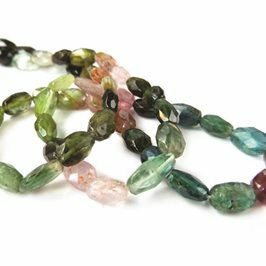 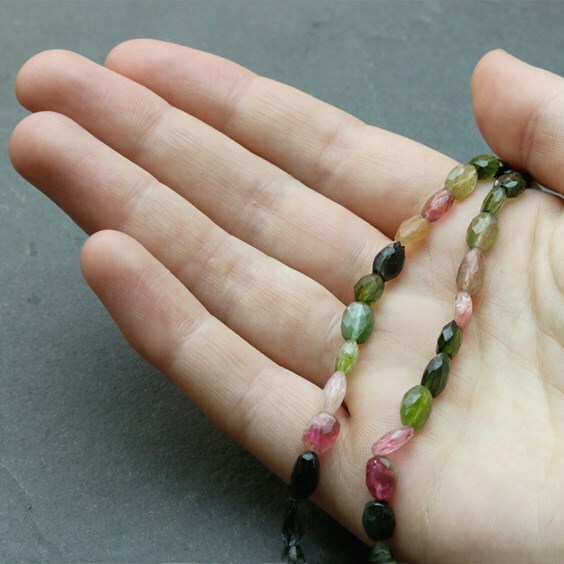 These faceted tourmaline beads are just so beautiful, they are a real favourite among the Kernowcraft team! A mixture of all the tourmaline colours from hot pink to mellow yellow, green and even blues, these beads look great as a strand as the colours naturally compliment each other. 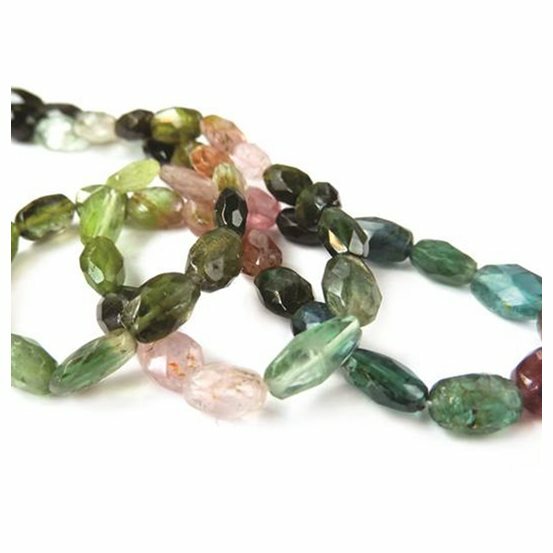 The facets on these beads are truly stunning and will add a bit of sparkle to any jewellery design and would look great with either gold or silver. 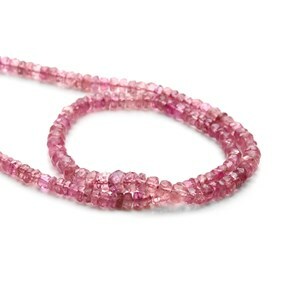 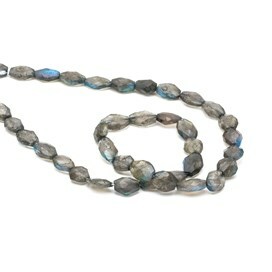 A 40cm strand contains approximately 66 beads. 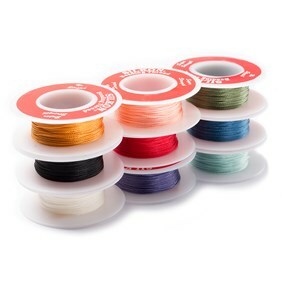 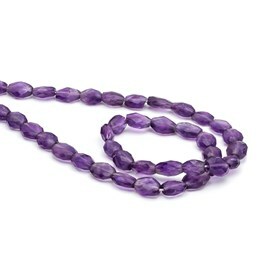 When you buy these beads by the strand you save approximately 36% compared to the loose bead price!